Among the most promising getaway destinations of the America as well as an inspiring place for art lovers, the capital of State of New Mexico, Santa Fe is among the most outstanding and bewitching getaway destinations, known for a sum of more than 250 museums and art galleries within the city that have been treasuring the relics from the history of native America. 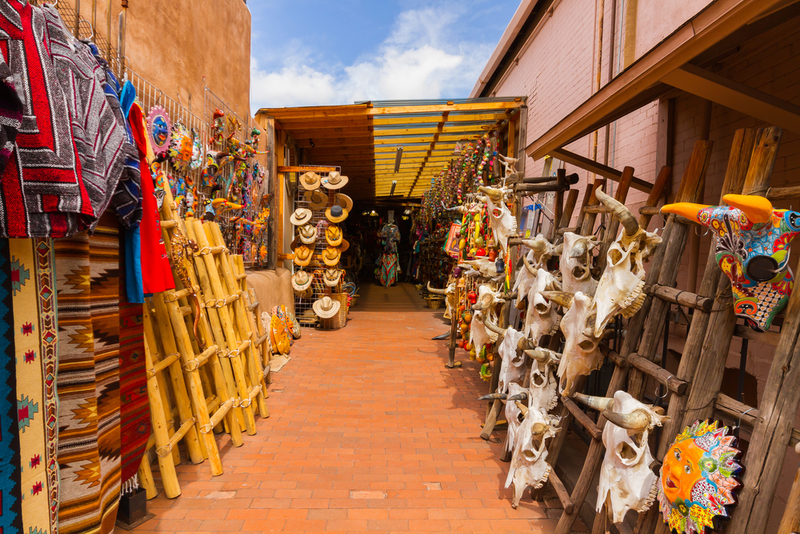 Featuring a number of shops and markets that are run by the Indian Americans and selling handicrafts and other artistic goods, Santa Fe makes a perfect getaway destination to understand the Indian style of culture and traditions along with a blissful sightseeing experience of many outstanding architectural landmarks in the city. 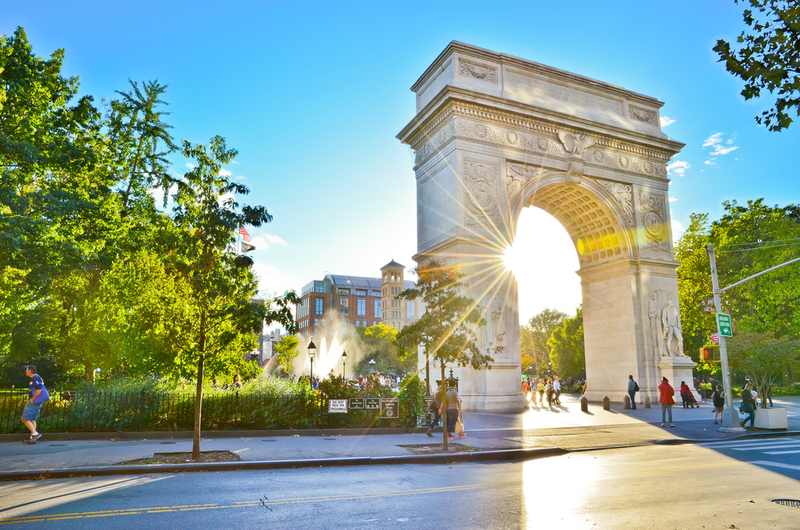 A topic of art is incomplete without mentioning New York City which has been globally renowned as the art and culture epicenter of the globe and featuring hundreds of art galleries and museums covering a large area of plateau of New York. With a trio of Metropolitan Museum of Arts, The Museum of Modern Arts and Tenement Museums, the city have been drawing thousands of tourists taking flights to New York every day and discovering an impeccable and infinite range of outstanding masterpieces from the history, culture and art of the United States. 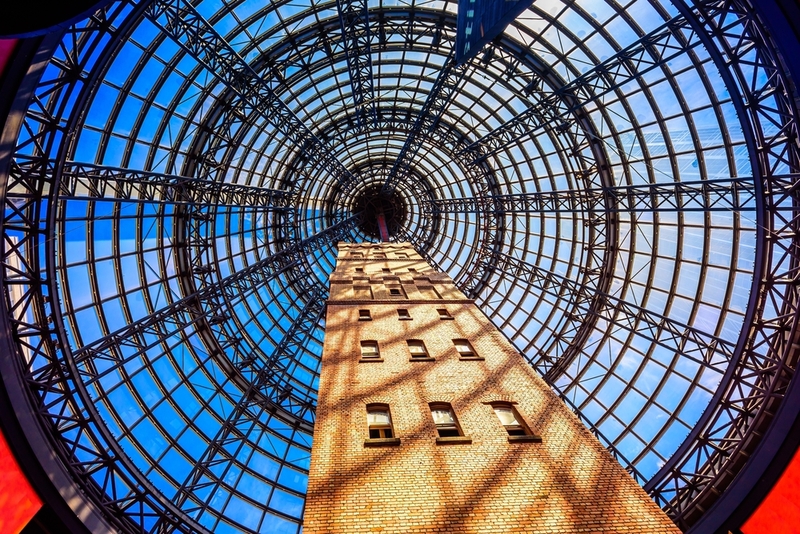 Apart from these three museums that have treasured thousands of artifacts within, there are dozens of other museums across the city that will allure you and give you an inspirational experience in relation to the ancient and modern art. A city that breaths art and have the most inspirational cityscape in the European continent, Florence is one of the most fascinating subjects for art lovers and is visited by millions of tourists every year. 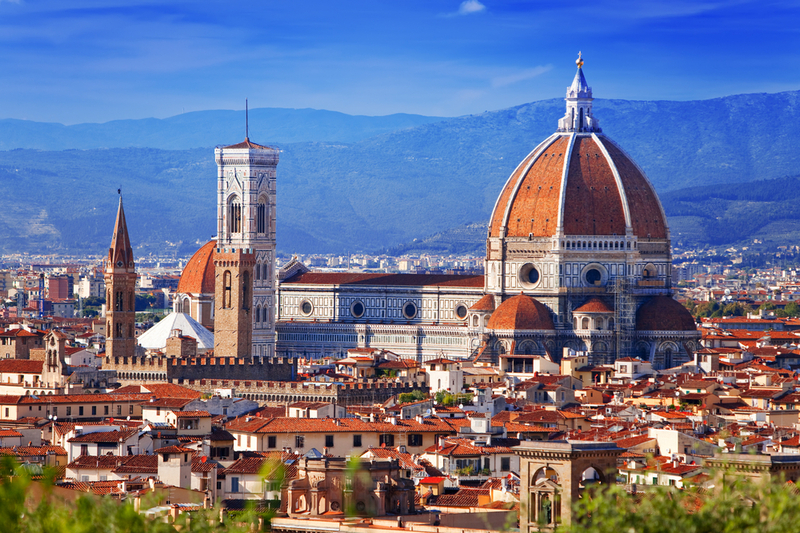 Artists taking flights to Florence often enjoy exploring the bewitching cityscape of this Italian city that includes Galleria dell’Accademia, Uffizi Gallery and Loggia dei Lanzi that have been a treasure of historical, medieval and modern art of Italian as well as global culture. Places like Santa Maria Novella Church, Palazzo Strozzi, Innocenti Museum, Palazzo Vecchio Museum, Pitti Palace, Vasari Corridor and many more are as beautiful and inspiring as the most prominent trio of art galleries in Florence. The cultural capital of Australia, Melbourne is globally famous for its uncanny artistry and have been visited by millions of tourists who are taking flights to Melbourne to enjoy the picturesque beaches but end-up admiring the outstanding collection of masterpieces displayed in the impeccable range of museums and galleries of the city. With places like Melbourne Museum, National Gallery of Victoria, Shrine of Remembrance, ArtVo, National Sports Musuem, Johnston Collection, Gertrude Contemporary, RMIT Gallery and many more places, you can surely get inspired by the liberal thoughts and incredible point of view of natives that have been flourishing the heritage, art and culture of Australia. 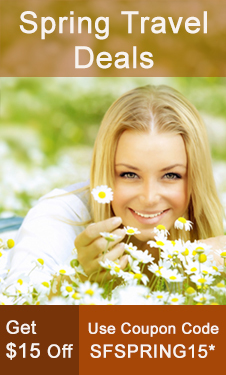 People from around the world enjoy taking flights to Singapore to have a superlative beach getaway or to pamper themselves by exploring the body treatment centers of the city. 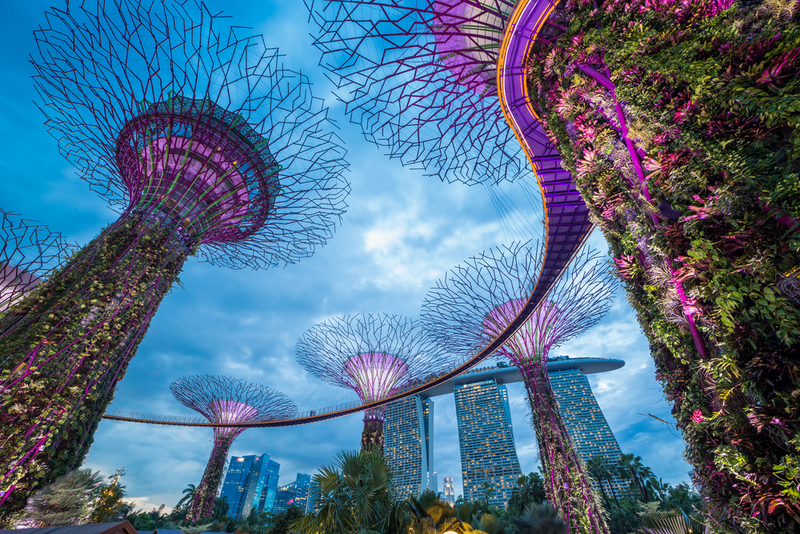 However, if you are done with all the pampering and seeking some artistic inspiration, Singapore will surely give you a splendid experience through its array of incredible galleries and museums. Places like Singapore Art Museum, National Gallery of Singapore and Peranakan Museum have been noted for inspiring art lovers and giving them the correct path to explore their own art and put forth the creativity within them. The world is big enough to inspire each and every human existing on the planet and there are dozens of other cities like Paris, Los Angeles, Toronto, London, Milan, Barcelona, Kuala Lumpur, Auckland, Goa, Delhi, Abu Dhabi and many more that are capable to lit that spark inside you to bring out the talent of art buried under your soul. So, if you like to be inspired and have this zeal to show your art among others, all you need is to give your artistry the wind by getting cheap flights to Asia, Africa, Europe, Americas or any other part of the world from SmartFares and explore the hues of nature, culture, lifestyle, traditions and many more aspects covering the plateau of this incredibly gorgeous planet whilst saving a lot with our wide range of deals and offers available online.